You might be an aspiring PM or running your first project. Perhaps you are a standalone PM in a larger organisation. In either case we have the tools to help you deliver with confidence. 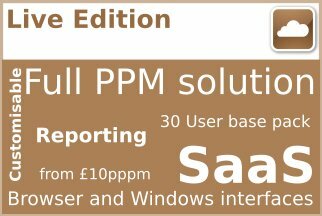 Because the personal PPM tools we provide are amongst the most popular available. You can watch the video here to find out more about your choices. If you don’t have access to You Tube you can also watch the video here on our site. 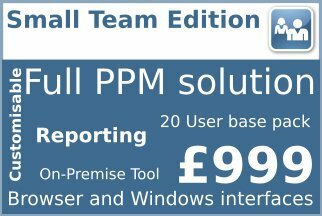 Project Managers all over the world have been reaping the benefits of the free tools we provide. So now it is your turn to catch up. Once you have these tools installed on your laptop you can take them anywhere with you, no internet access is needed. So now you can plan your project for free. 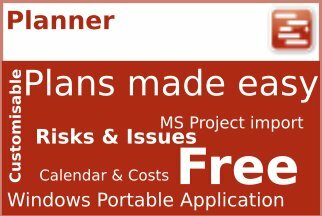 First of all Planner lets you create a Gantt Chart, resource it and even manage your costs. Project Managers worldwide use it as a replacement for MS Project and with good reason. Furthermore Planner gives you risk and issue management to a similar high standard. You can use Planner with both Community Edition and Planner. 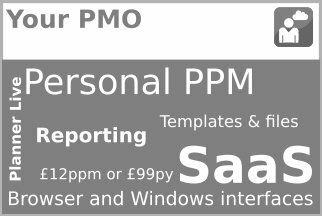 Many organisations use Planner as their personal PPM tool of choice. You can use Planner free forever. If you need to follow a methodology and improve the quality of your projects then Community Edition is for you. You will get process, templates, version control and audit trail all from a simple to follow graphical interface. You can choose from a range of methods including PRINCE2, Agile and scaled methods for smaller projects. 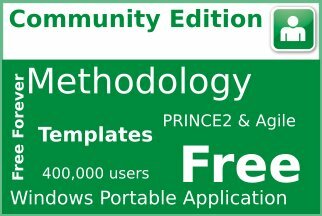 Community Edition is free forever. 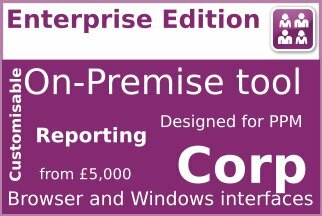 Personal Edition is the professional upgrade to Community Edition for just £99. 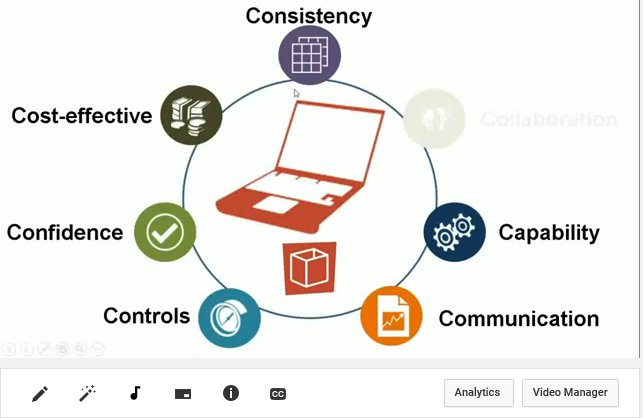 You get all the great Community Edition capability plus Portfolios and reporting. You can also edit the methods and send files by email. 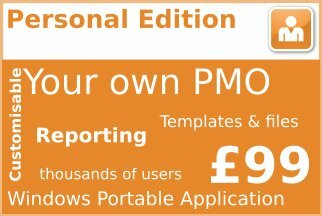 As a result thousands of standalone PMs find this the perfect personal PPM tool for managing their projects. Your first port of call are each individual product page for videos and factsheets. If you have any further questions just contact us and we will be glad to help.